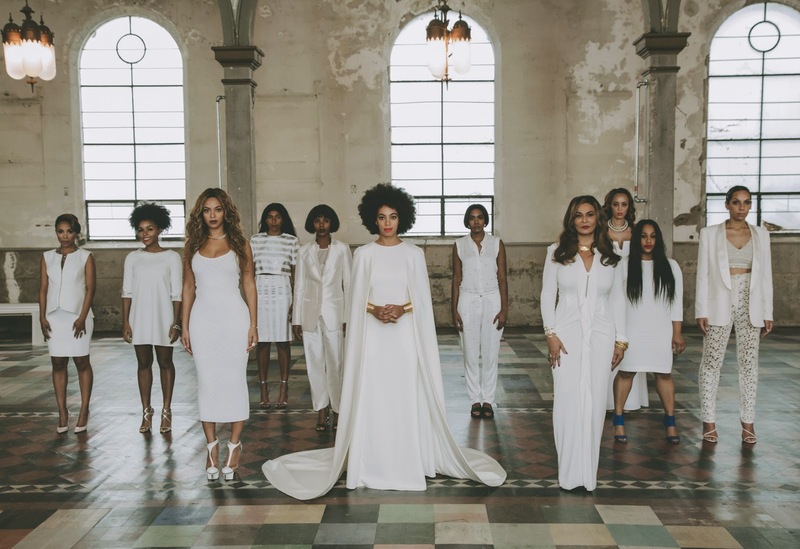 BEYONCE'S "RING OFF" TRIBUTE TO MAMA TINA KNOWLES....uses SpoiledLatina footage! Over the weekend we got some exciting news! The snippet is included towards the end of Beyonce's new song "Ring Off" and you can hear me and my famous "ummph" agreeing to her. The song is so beautiful and honestly after seeing her in real life and holding the camera as long as I did, I am so glad that Beyonce was inspired to write this song. 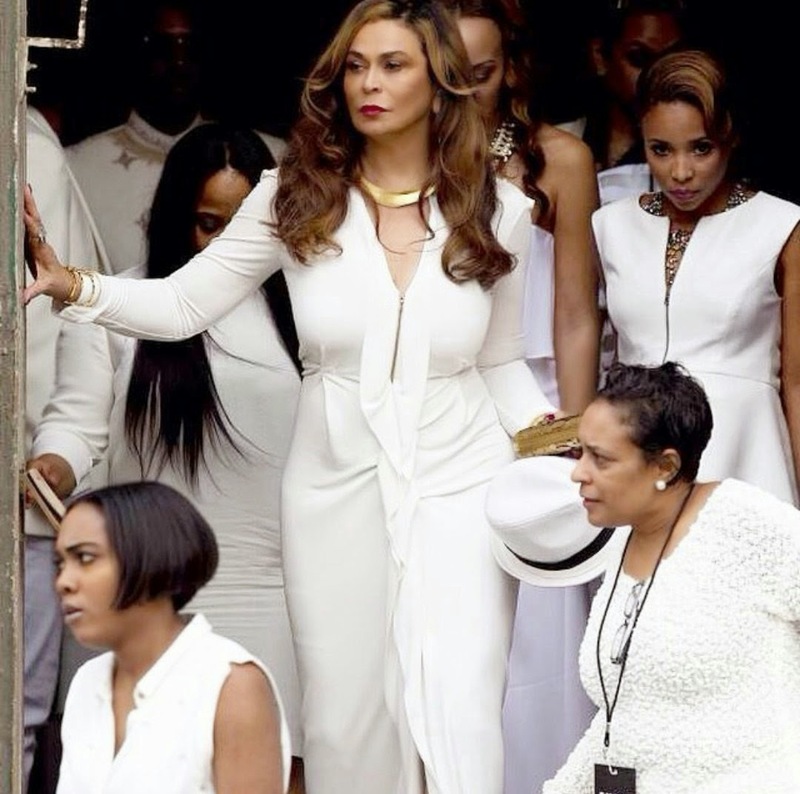 Tina Knowles' spirit is amazing. Not a dry eye in the room that afternoon..... Watch the Tina Knowles personal story video below. Watch Yvonne's video of Tina Knowles here. 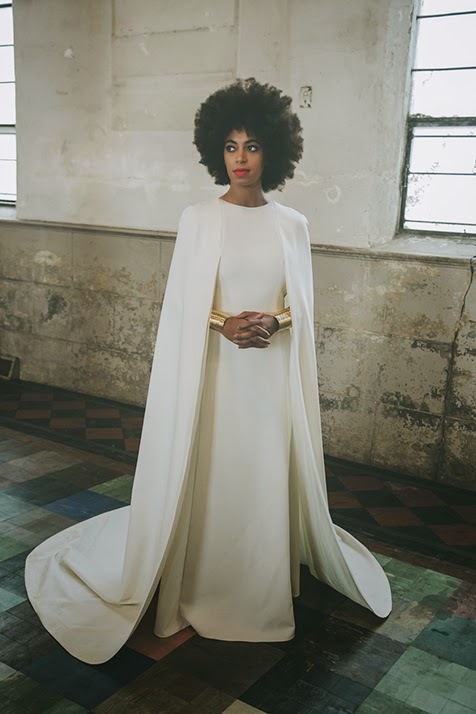 On that note, a big congrats to Solange and the lady Knowles family for breaking the internet and keeping it classy at Solange's wedding last week. Solo looked amazing!